I LOVE my new Cannondale F29. Perhaps in a bit of an unhealthy way. 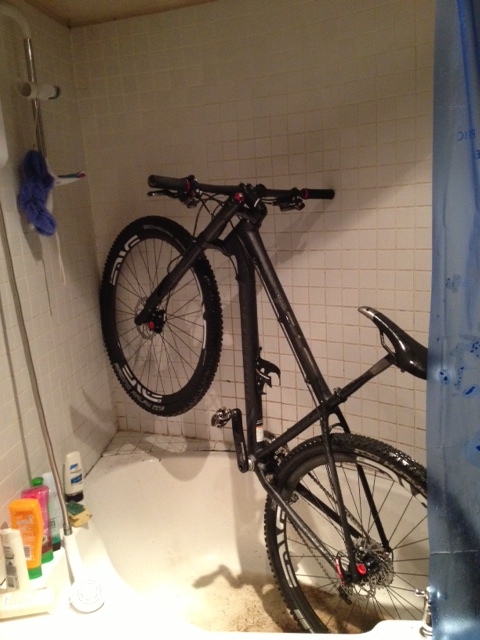 I find it only just fits in the shower. Anyone else have this problem?